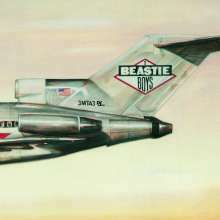 Der Artikel The Beastie Boys: Licensed To Ill wurde in den Warenkorb gelegt. ROLLING STONE ALBUM GUIDE ***1 / 2 "'With Licensed to III', from 1986, three white New York homeys nailed the rap spirit flat. 'Licensed' boasted a behavior- disorder anthem that was right up there with Brownsville Station's "Smokin' in the Boys' Room", Alice Cooper's "School's Out" and Kiss's "Rock and Roll All Nite." 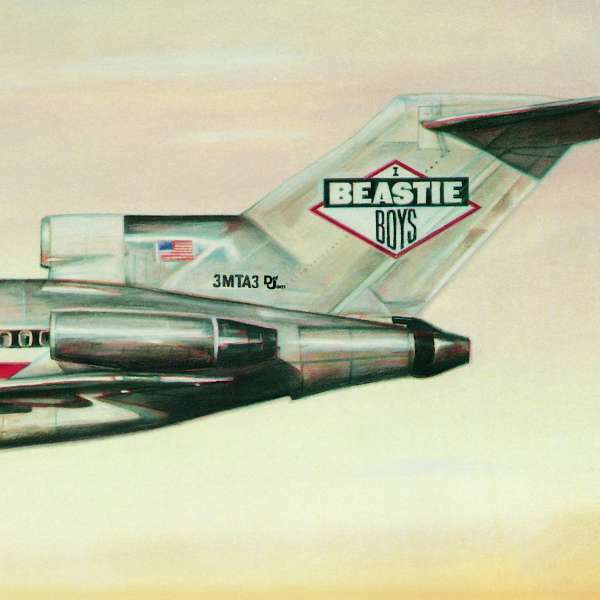 Diese Rezension bezieht sich auf "The Beastie Boys:	Licensed To Ill (30th Anniversary), LP".